Product categories of Compressed Garbage Truck, we are specialized manufacturers from China, Compressed Garbage Truck, Compressed Compactor Garbage Trucks suppliers/factory, wholesale high-quality products of Rear-Loading Compressed Garbage Truck R & D and manufacturing, we have the perfect after-sales service and technical support. Look forward to your cooperation! Compressed Garbage Truck also called garbage compactor or Hydraulic Lifter Garbage Truck. It used for collecting and transport kinds of rubbish.Such as transport household waste and compaction and crushing to improve efficiency of garbage collection and transportation. Our company can design and manufacture various kinds of compressed garbage trucks. 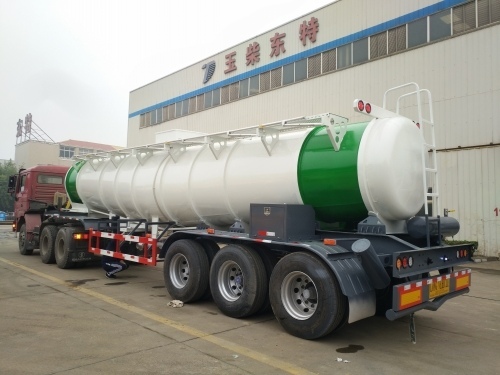 It have 4x2, 6x4, 6x4 drive type and the loading capacity range from 3Ton-30Ton. Our hot sale compressed Garbage Truck including ISUZU 5Ton compressed garbage truck, ISUZU 10Ton compressed garbage truck, SINOTRUK 5-25Ton compressed garbage truck, Dongfeng compressed garbage truck, BEIBEN compressed garbage truck.